Winning Team in Kirkwall Burgh School Football League. 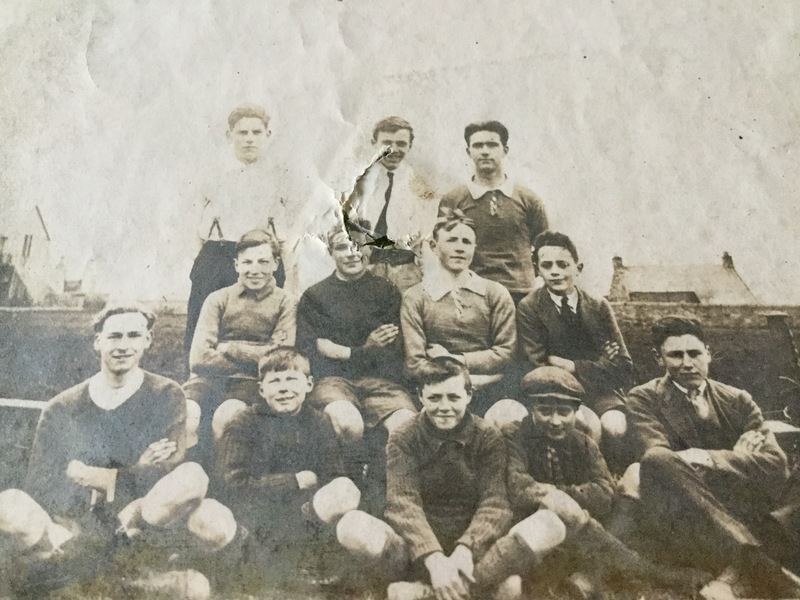 No date or names I’m afraid but Sandy thinks it’s his Dad Rognvald Keldie middle boy in front row. The man on the left end of the middle row looks remarkably like Jim "Mosh" Marwick Snr.